EAW027692 ENGLAND (1949). 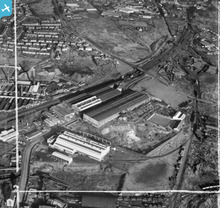 John Thompson Ltd Windmill Engineering Works and environs, Dudley, 1949. This image was marked by Aerofilms Ltd for photo editing. 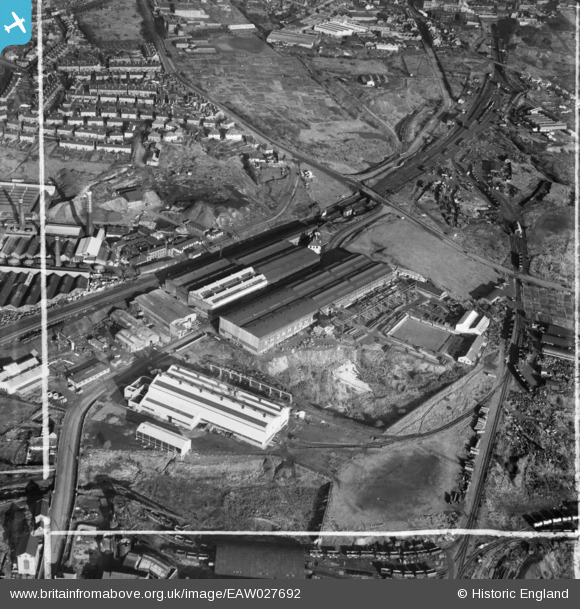 Title [EAW027692] John Thompson Ltd Windmill Engineering Works and environs, Dudley, 1949. This image was marked by Aerofilms Ltd for photo editing. This image shows good detail of the South of Dudley from Blowers Green at the top to Peartree Lane at the bottom left.